dox42 webinars Benefit from this information advantage and join the webinar! Patrick Theobald (Theobald Software) and Christian Bauer (dox42) will demonstrate live, how also Business-Users can handle automated documents easily. 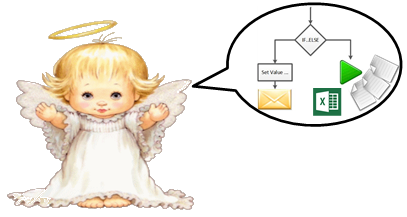 How the christmas workflow saved Rudolph the Red Nosed Reindeer's & Santa Clause's lifes. Köllisch is the solution and template provider for Microsoft SharePoint and combines process know-how and technological expertise. Therefore the koellisch-toolkit for SharePoint in combination with the document automation of dox42 provides the optimal basis to simply the handling of SharePoint. Welcome to the dox42 partner-network! dynamic.In addition to ERP, KCS.net provides solutions for effective collaboration based on Microsoft SharePoint as well as solutions for improved customer management based on Microsoft Dynamics CRM. As an overall-provider of modern business IT KCS.net relies on dox42. Welcome to the dox42 partner-network! 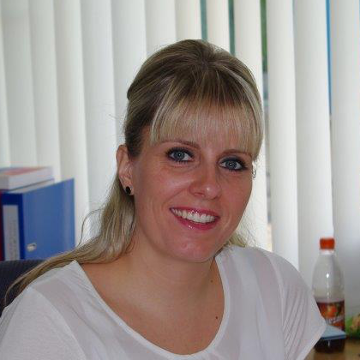 dox42 is strengthening its team! 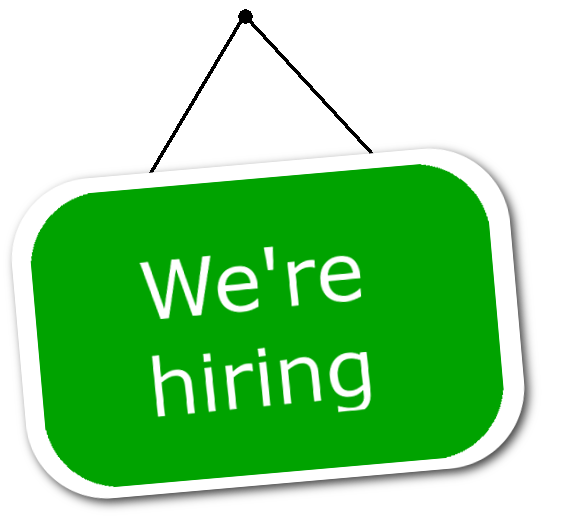 Therefore we are currently looking for new employees, who support us in development. ‚Thanks to dox42’s document automation software we were able to reduce the administrative burden to a minimum. It is not necessary, to enter the same data over and over again. What is more, we could eliminate existing error sources and as a result, we significantly improved our quality – all necessary documents can be generated fast and easily and we save a lot of time. Using the dox42 SharePoint data source you integrate data from SharePoint Online on Office 365 in your documents easily. When managing text modules with SharePoint Online you profit from permission management and version control. Of course the dox42 Server can store generated documents directly to a SharePoint Online library. This also works using the Nintex App for Office 365. Generating complex Word or PDF documents with data from SAP automatically? Designing document templates with Microsoft Word in the appropriate corporate design and simultaneously even integrating data from further sources such as SharePoint, data bases or CRM? 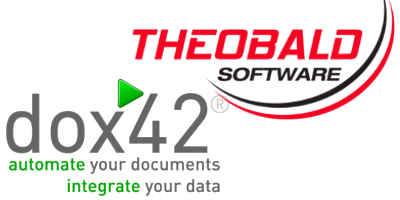 With dox42 and Theobald Software components that’s no problem anymore! Patrick Theobald (Theobald Software) and Christian Bauer ( dox42) will demonstrate live, how also Business-Users can handle automated documents easily. peaceful.We wish you a merry christmas! 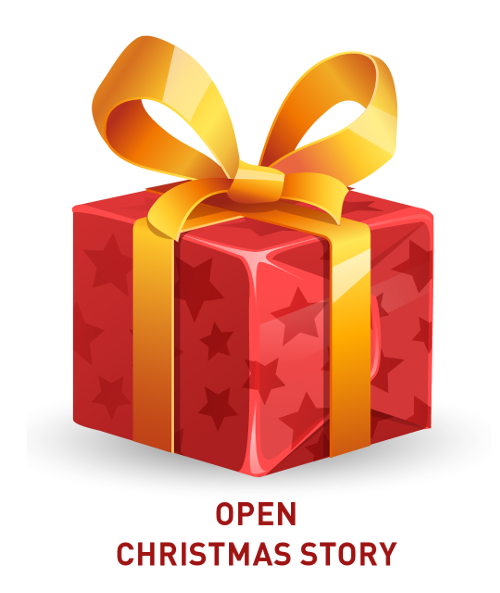 Find out how the christmas workflow saved Rudolph the Red Nosed Reindeer's & Santa Clause's lifes. "Last Christmas was far from plain sailing. All hell was loose in heaven! Perhap s not in all of heaven, but certainly in the Christmas workshop where the angels make gifts. Wish lists could not be found, no one knew what needed doing, some angels worked day and night on lavish gifts for children who hadn’t been good boys or girls at all. One Solution Provider for one Microsoft: In addition to ERP, KCS.net provides solutions for effective collaboration based on Microsoft SharePoint as well as solutions for improved customer management based on Microsoft Dynamics CRM. With well over 500 successfully implemented ERP and BI projects in production, trade and service companies as well as 350 CRM implementations and around 100 SharePoint projects we offer our customers many years of extensive experience. Other solutions such as business intelligence for analysis and reporting are also included in the portfolio of KCS.net, as well as Microsoft Azure or BizTalk. With over 300 employees at 16 locations KCS.net is known as the leading Microsoft Dynamics Partner in Germany, Austria and Switzerland. As an overall-provider of modern business IT KCS.net relies on dox42. Welcome to the dox42 partner-network! Köllisch is the solution and template provider for Microsoft SharePoint and combines process know-how and technological expertise. Köllisch’s goal is to simplify the handling and conversion of process requirements for software developers and IT users based on Microsoft SharePoint. Therefore the koellisch-toolkit for SharePoint in combination with the document automation of dox42 provides the optimal basis. In addition, Köllisch also has finished process solutions such as CRM, Kanban project management, helpdesk, vacation planning, application management and many more solutions based on Microsoft SharePoint and the koellisch-toolkit for SharePoint. 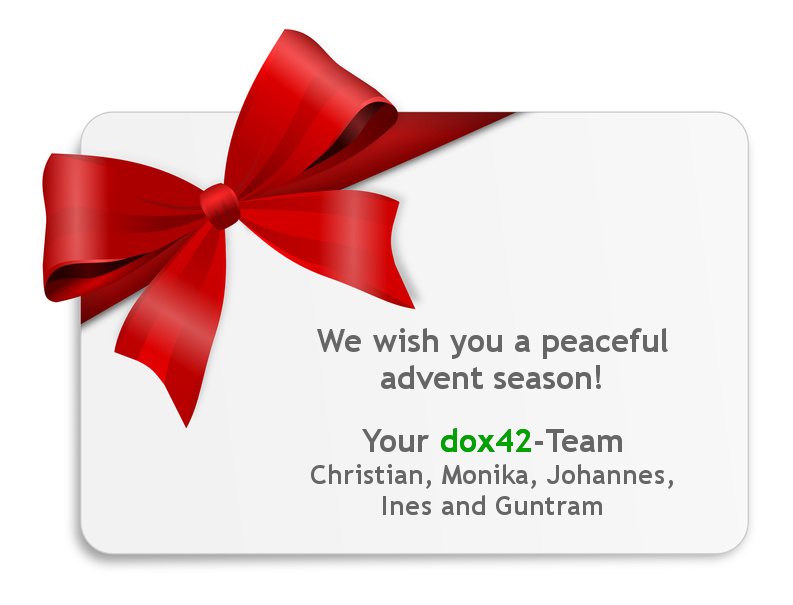 dox42 is strengthening its team! Therefore we are currently looking for a new employee, who supports us in development.